The Eleanor Crook Foundation supports students working summer internships for nonprofit, nongovernmental or governmental organizations that conduct development projects in the developing world. 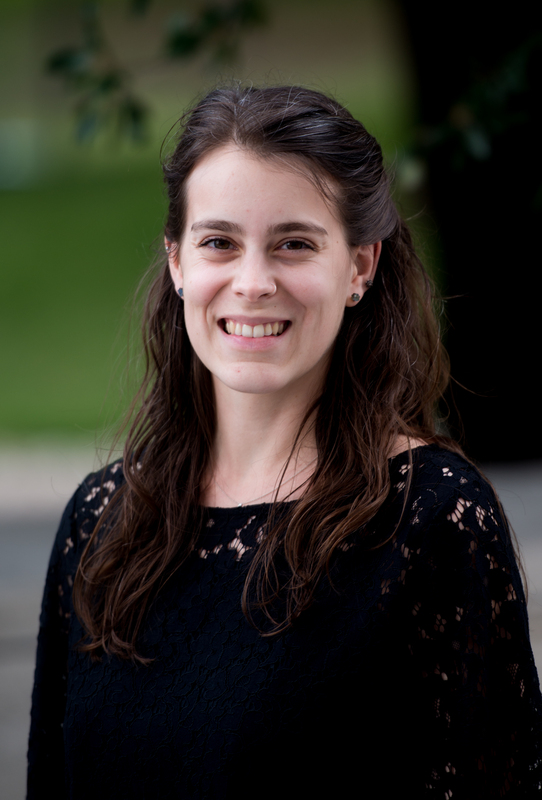 Student recipients, called Crook Fellows, share the value of their experiences in a series of blog posts. 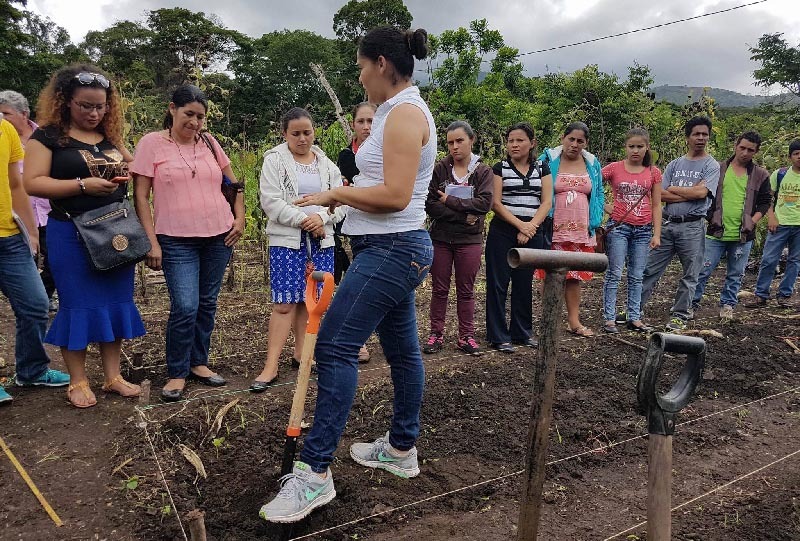 I interned with a small 501(c)(3) nonprofit that works with Nicaraguan women to engage communities in improving food security, nutrition and care for the earth. It creates and maintains bio-intensive gardens at schools and at homes, works on reforestation and seed saving, and supports arts collectives run by garden participants with the potential to sell crafts for additional income. I had originally planned to spend the summer interning in Nicaragua, but due to political protests and violence that began there at the end of April 2018, I had to work remotely from Austin. The protests began in response to proposed social security changes by the Ortega administration, and then grew into a larger movement which ultimately demanded Ortega’s resignation. According to human rights organizations, more than 300 people have died, hundreds of people have been arrested and many injured during the protests and associated events in Nicaragua. "I've spent the past eight years working with a diverse array of nonprofits, both international and domestic, but I had never experienced working with an organization during a political crisis." I've spent the past eight years working with a diverse array of nonprofits, both international and domestic, but I had never experienced working with an organization during a political crisis. So while I completed typical tasks such as grant writing and preparing for fundraising campaigns, I also learned how a nonprofit operates when it has programs in an area experiencing conflict. Artists for Soup has a total of three staff members: a programs director and a small business consultant in Nicaragua, and an executive director based in New York. I consistently talked with the executive director about how the programs could continue in a manner that kept the two staff members in Nicaragua safe, and how to move forward with work shaped by new constraints. These improvised solutions included developing two small bakery education programs for women who were out of work and looking to start a small business, and a student internship program for agroecology students whose university program closed due to the political situation. Fortunately, most of Artists for Soup's biointensive gardens are located in the Corozo region, a rural indigenous community outside of the main conflict areas. But staff were unable to travel to some of the school gardens and had to communicate via cell phone with volunteers at the schools. Day-to-day activities were restrained due to conditions in the country, including intermittent internet outages. And the Nicaraguan staff had to be careful about going to cities and picking up supplies because of roadblocks and protests. "Solutions included the development of two small bakery education programs for women who were out of work [...] and a student internship program for agroecology students whose university program closed due to the political situation." Artists for Soup does not have any political affiliation, and its work is inherently apolitical, so it was more fortunate than some organizations that have widespread programs or do more politically sensitive work. Regardless, providing services in a safe manner and protecting the Nicaraguan staff was a challenging experience that we took very seriously. I hope to be in the field of development and fundraising after I graduate from LBJ. I am specifically interested in working with international nonprofits or nonprofits that work with international communities in the United States. The lessons I learned while interning with Artists for Soup this summer will be invaluable in the future. I am particularly grateful for the fellowship funding provided by the Eleanor Crook Foundation which made this internship possible.